Pretty princess Barbies are old hat. 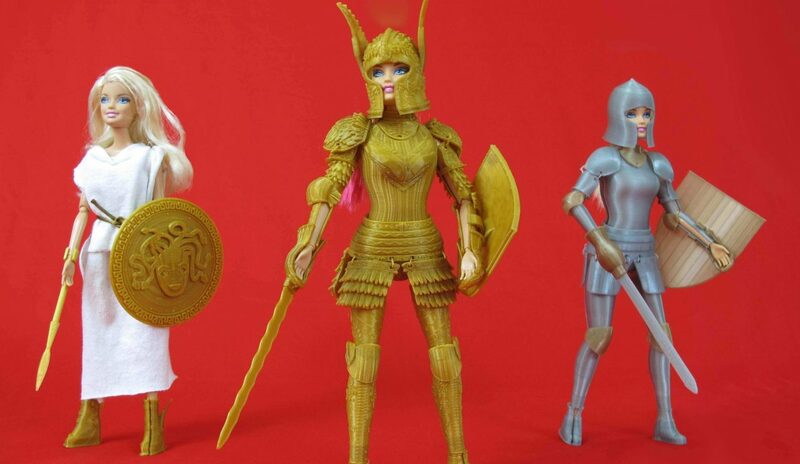 Future Barbie has 3D printed Barbie armor, shield, and a cool realisticRetiarius gladiator net. Children love Barbie. They have fashionable dresses, expensive cars, luxurious add-ons. But some people want more, and that’s why we have Faire Play Barbie. See patient zero. 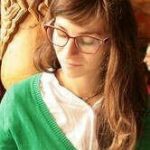 3D Designer, artist, worst programmer ever. Mostly illiterate, but has minimal competence in spoken Mandarin. He’s already successfully funded one Kickstarter, enabling him to design 3D printable medieval armor for Barbie, the next chapter is Roman-themed, including Empress and Gladiatrix Barbie kits. If you want to print your own Barbie battle gear, you can make a purchase at Zheng3’s Bazaar. or visit his Thingiverse to peruse his many other projects – including a Barbie-compatible tire iron, recurve bow, and forge-hammer. You can empower your Barbie with whatever weapon or armor she desires, plus, according to Zheng3: “she’s AC 1” with practice plate and shield, “at least by Second Edition AD&D rules.” This means, whether lounging in her dream house or driving her convertible, your Barbie will feel safe. The Barbie and battle enthusiast left no leaf unturned when designing his dolly add-ons. The armor itself exhibits a surprising attention to detail. The gauntlets, greaves, and even shield are each carefully constructed and embroidered. Hopefully these kits don’t just encourage adults to play with dolls, but encourage kids to play differently. There’s no doubt boys and girls alike will get a kick out of a cat-drawn Roman chariot, or enjoy swapping chic Barbie for bow-a-arrow-wielding-rogue-Barbie. Makers looking to form a following or make sales can take note from Zheng3‘s page and enthusiasm. Everything is interesting, new and made with love—especially this Kickstarter video staring his cat. 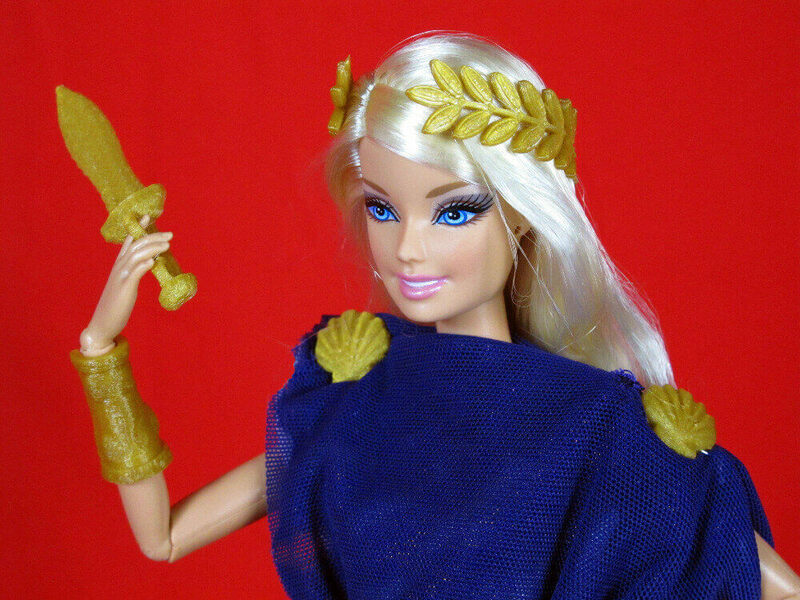 License: The text of "Dollies Get Makeovers With 3D Printed Barbie Armor" by All3DP is licensed under a Creative Commons Attribution 4.0 International License.